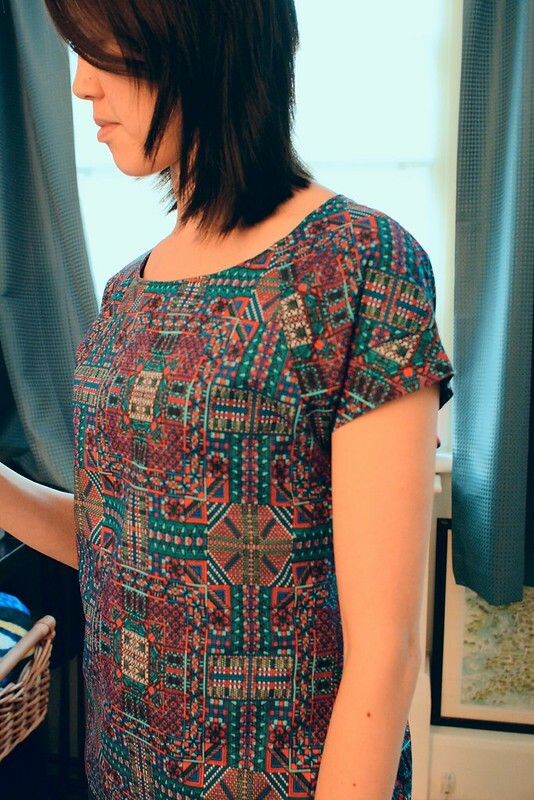 Over the summer I sewed a lot of short sleeved shirts that I never got around to blogging about. In the time since then, they have been loved, worn a lot and then packed away as the weather in London cooled. First up, the Sewaholic Belcarra. 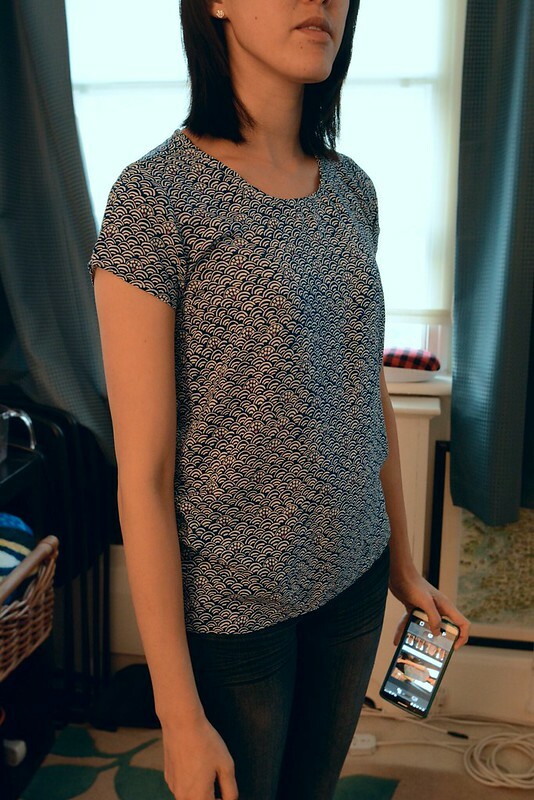 This is a simple raglan sleeve top that goes with just about anything and is super easy to make. I made a few that were too big, but ended up giving away as gifts (I really need to look at the finished garment measurements better). This shirt is the culmination of quite a bit of tweaking, but I’m really happy with the final fit and will be making good use of the adjustments to make more when the weather gets warmer. 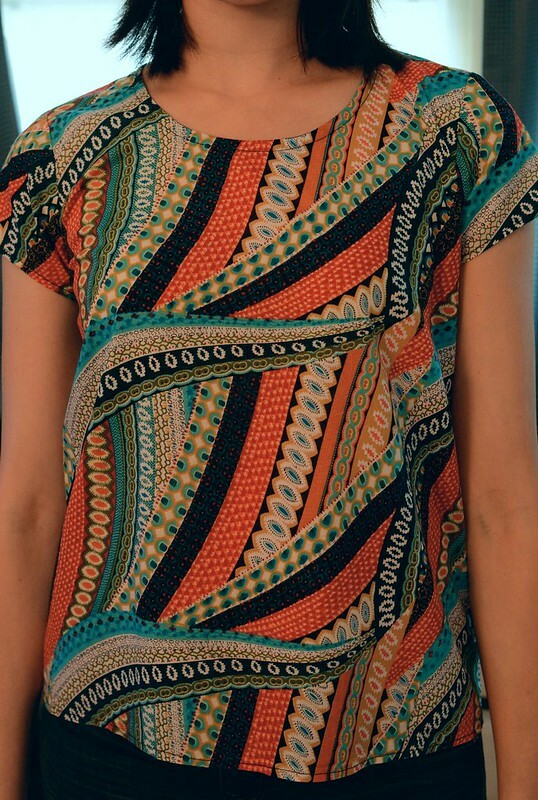 This shirt is made from a cotton fabric I bought on Goldhawk road. 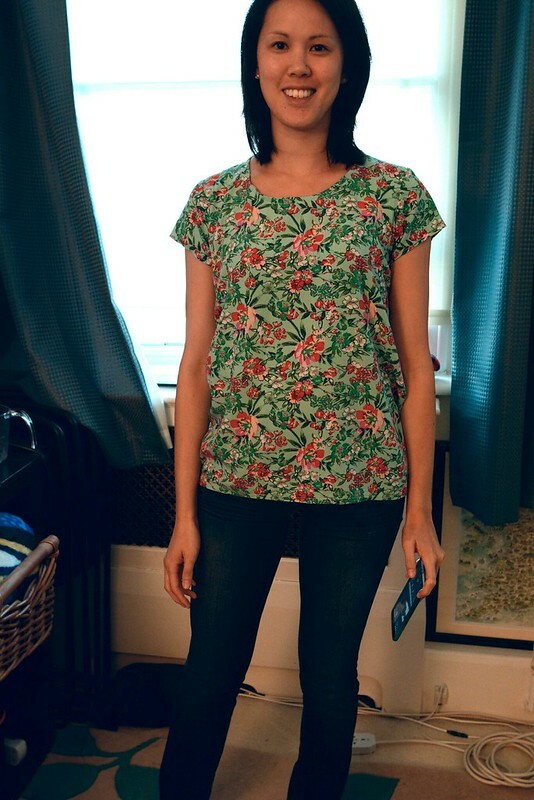 The ever popular Grainline Scout Tee was my most worn and made tee this summer. 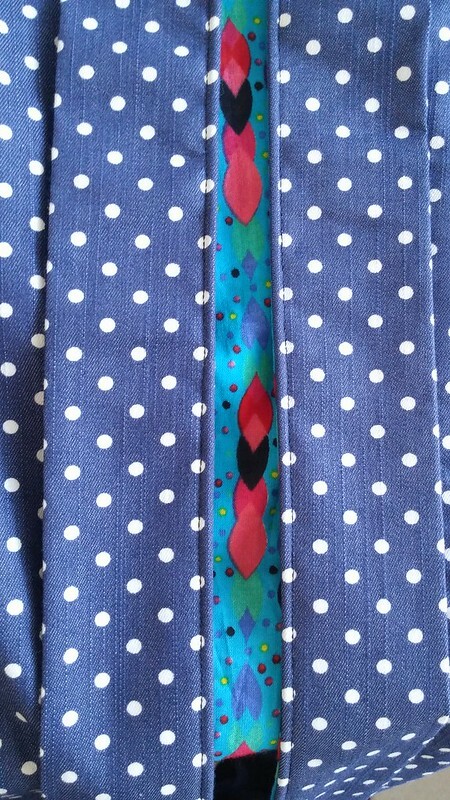 This pattern is really popular in the blog world and it’s not hard to see why. 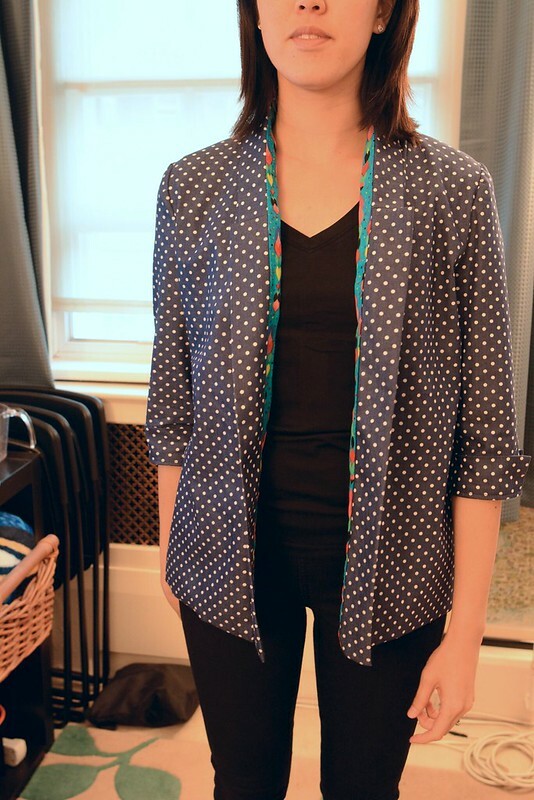 It is a clean and simple pattern that you can make out of pretty much any type of fabric. 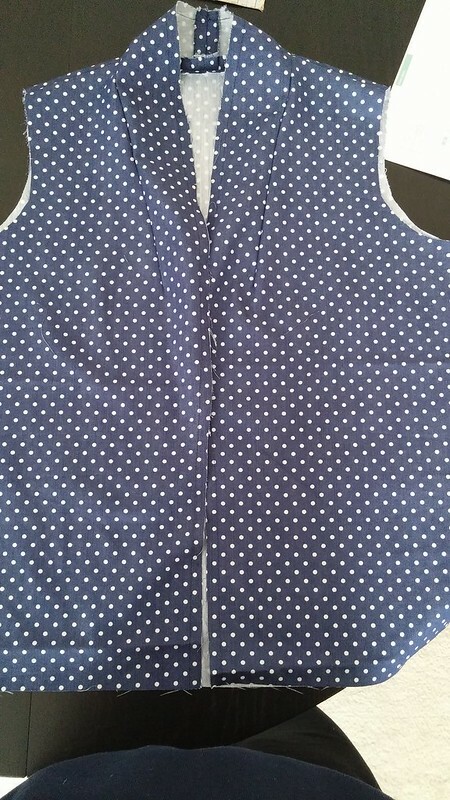 This pattern is what made me realise that all of my measurements could be spot on one of the sizes, but my shoulders are broader than usual at that size. I end up having to go a size up at the shoulders and then everything else is the same. Once I got that fit right, it was a breeze. This first version is also made of a cotton fabric I found on Goldhawk Road. I’d originally bought some to make a Belcarra out of, but it was a bit too big so I gave it to my sister. 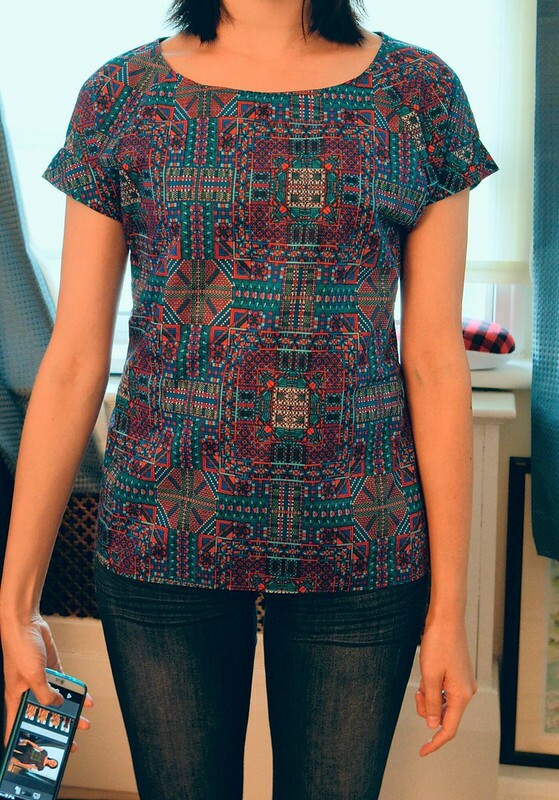 I loved the fabric so much I went back to Goldhawk Road and found the fabric again (thankfully they still had some left) so that I could make a Scout Tee. This Scout is made out of a lightweight viscose that has a fish scale type pattern to it. I bought this from the Textile Centre. 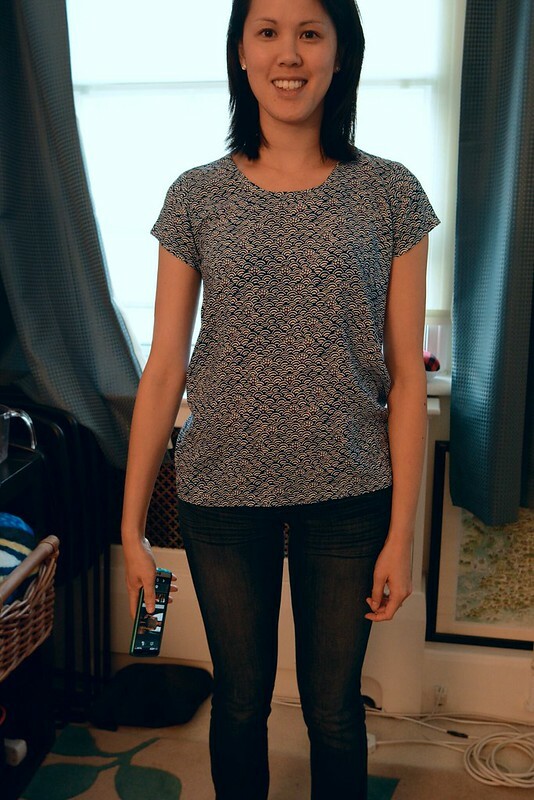 On this version of the tee, I tried the blind hem stitch on my machine to hem the bottom of the shirt. It worked out really nicely! 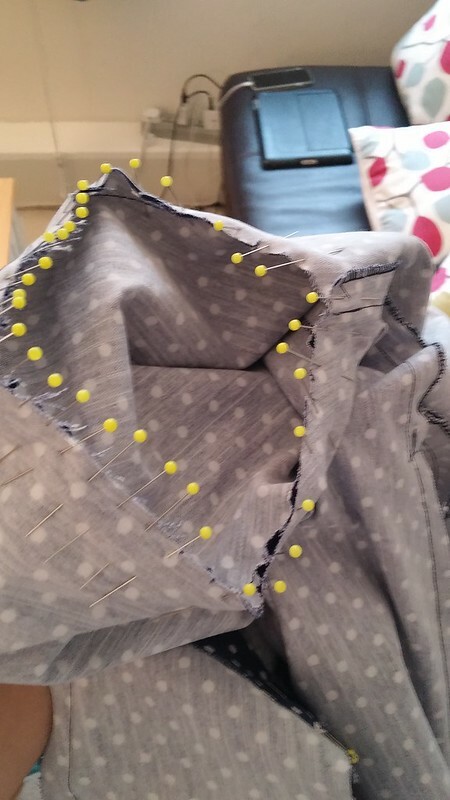 I’d done the blind hem stitch when I hemmed a pair of work trousers and thought I’d try it here to a) cut down on the amount of hand sewing and b) making sure I actually finished this project because I tend to procrastinate on hand sewing. Last but not least, my favourite Scout of all. 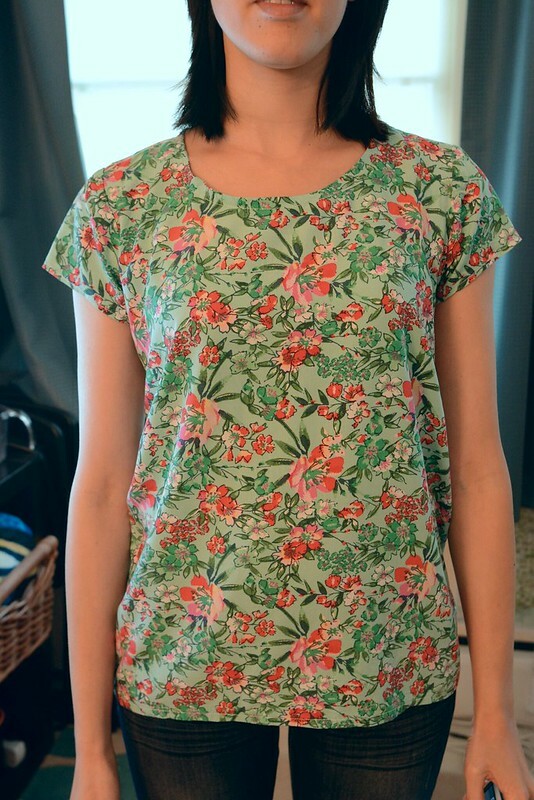 I lengthened this top and made it out of another flowy viscose from Textile Centre. 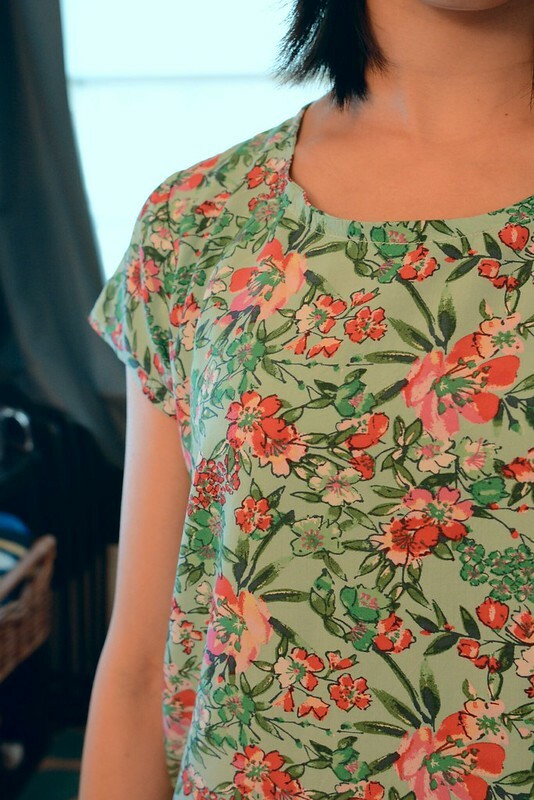 The print is florally, but it also looked a bit Asian-inspired which I really liked. It’s not as lightweight as my fish scale viscose fabric but it’s still really drapey. I wore this top a lot when we were on holiday in Asia. September Trip – Fabric Shopping!! We are back in London after 2 x 8-hour red eye flights. It’s lovely to be back, but sad to leave all the great food in Taiwan and Hong Kong. Ever since I’ve started sewing my own clothes, I rarely buy ready-to-wear (RTW) clothes. The only time I’ll buy clothes are when it’s more time-effective to do so. Like needing new tank tops that I can’t be bothered sewing and are fairly inexpensive at Uniqlo. Even before I started sewing I wasn’t a huge shopper, and that extended to shopping when on holiday. Now, it’s fun to explore the fabric options at places that I go to. We made 4 stops on this trip: Dubai, Taipei, Hualien and Hong Kong. I’ll break down the experience and some of the stuff I bought! From reading blogs, I saw that the places to go were Satwa and the Textile Souk in Bur Dubai. People had said that the Textile Souk was mainly for wholesalers and so I thought perhaps Satwa would be better. I asked the concierge at our hotel and he said that the Textile Souk wasn’t just wholesale, so since it was across the river from the Gold Souk, we decided to go there. Getting to the souks were a bit of a challenge. We opted for the metro way and the walk to and from was a bit confusing but also sweltering hot. If you plan to go, bear in mind that the fabric places don’t open until 1pm. We got there early and all the shops that had “textile” in their name were closed. I asked a wholesale shop owner who happened to be open, and he said they would open later. We wandered around the different stalls (they don’t just sell fabric) and it was tiring getting propositioned as we walked by every store. By the time the textile shops did open, I had lost the will to browse. 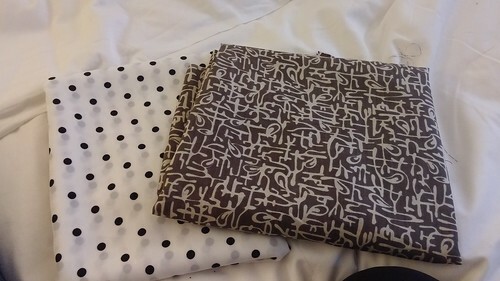 I found a piece of fabric at 1 stall and was able to haggle for 10 dirhams per meter instead of 15 (which I was jazzed about) but after seeing that everywhere was basically wholesale, I called it a day. I was disappointed, but at the same time, knew I’d have the opportunity to shop in Asia. 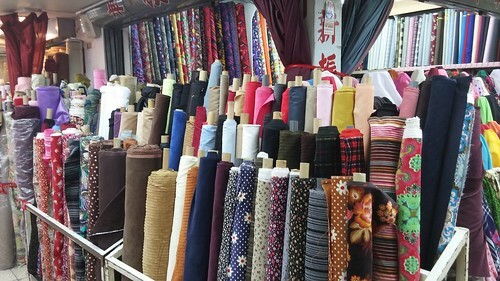 The place to go is Yongle Fabric Market. It’s a building just chockablock full of fabric. One of the big questions I had was how willing they would be to bargaining. Some websites said no, some said yes but only 10-15% less. I’m not as comfortable using mandarin so my husband helped test the waters. Turns out, they don’t bargain at Yongle anymore. Maybe if someone bought massive amounts of fabric, but from our experience and the fact that no other customers tried to bargain, we basically concluded that they didn’t. It was fine, since the prices were already amazing when converted to GBP. Bargaining also makes me nervous, and having to do it in mandarin was seriously stressing me out. It was much more enjoyable after that factor was taken away! I found some amazing stuff there: sweatery knits and jerseys for some long-sleeved projects. We’re approaching the colder months in the UK so I need to get cracking on some warmer clothing! 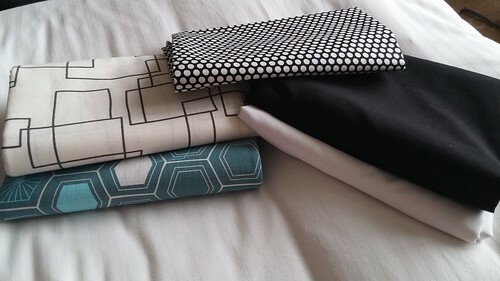 I also found a lovely teal plaid that I want to make a pencil skirt out of, a lovely creme cotton that I’ll probably use for a long-sleeved button up shirt and a poly-cotton mix houndstooth fabric. The cost for all 7 fabrics (and I bought between 2-3 yards of each) was around £40. Pretty amazing, even without bargaining! Incredibly happy with my purchases here. Hualien is a small coastal town on the east coast of Taiwan. We’d chosen to go there because of Taroko Gorge – a beautiful park with lots of hiking trails. We figured it’d be our bit of nature for the trip, since the rest were all cities. Little did we know that a category 4 (and then upgraded to 5) typhoon would hit when we got there, so that basically washed out our chance of hiking since all the trails were closed both days we were there. I hadn’t intended on doing fabric shopping in Hualien because it’s a smaller town and any searches I did for fabric shops there came up empty. Our first night walking around, I saw a fabric store not far from our hotel. They were having a sale on pre-cut fabric. They were 6 chi (30 cms or 1 foot) or 1.8 metre long pieces of cotton fabric. I ended up finding some really pretty fabric and it was only £3.80 per piece. 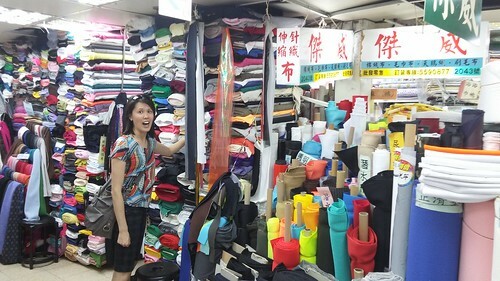 We ended up discovering 4 fabric stores, all on Zhonghua road, or not far off of it. It’s difficult to put in names of the shops because they’re in chinese. I’m not sure what I’ll do with each of these pieces as some of them are fairly heavy cotton, but I know I’ll probably use a couple for projects that will be gifts. I am really happy with the selection they had, and I think these will make some lovely items! 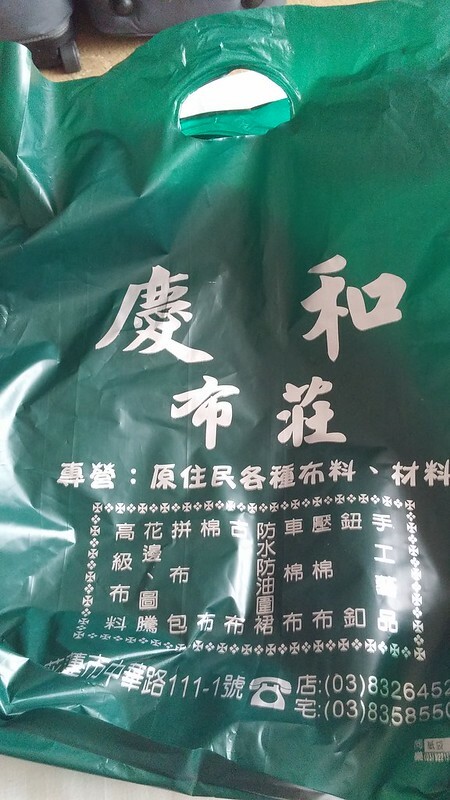 I took a photo of the shopping bag for one of the stores if someone wants to translate it into pinyin. Hong Kong…our final stop on the trip, and I was already really happy with what I found in Taiwan. I figured if we had time, we’d go to the fabric market, if not, no biggie. I’m really glad we ended up going because I found some really great stuff. The area is called Sham Shui Po and there is all types of shopping, not just fabric. The fabric stalls and stores that I went to are towards the south side of Ki Lung Street. I’m much more comfortable speaking in Cantonese (despite my nervousness for bargaining) so I thought I’d give it a go. Unlike Ladies Market, Sham Shui Po is not an aggressive bargaining market. You might be able to get 5-15% off, if you can really charm them, but they don’t hike up their prices to overcompensate for tourists. Because…let’s face it…how many tourists (other than fellow sewists) will fabric shop on their holiday. I bought these two pieces at a brick and mortar store (not a stall along the street). 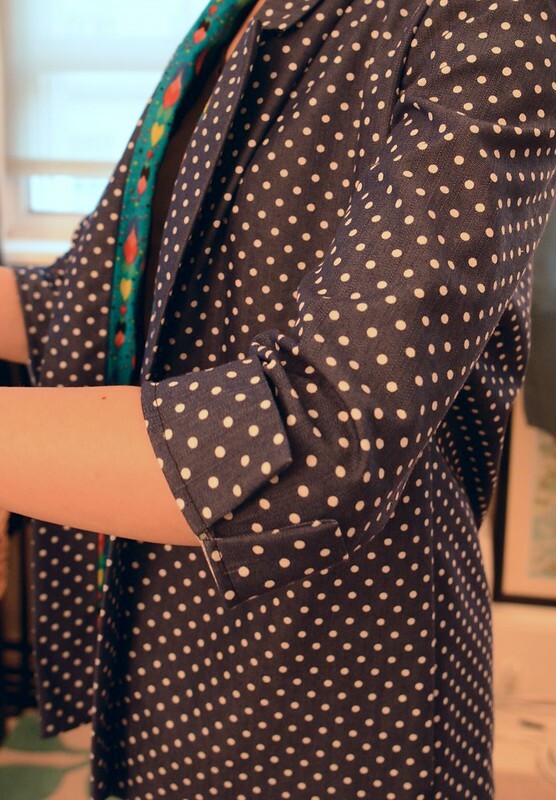 I love stripes and dots and knew I had to get this black and white polka dot crepe. The second piece is silk and isn’t something I’m normally drawn to, but the pattern really intrigued me. Both are 3 yards long (the silk fabric is quite narrow). The silk cost 85 HKD or ~ £7 total and the crepe was 75 HKD or ~£6 total. Literally a STEAL. I did negotiate a little. I think the silk was supposed to be 95 HKD and the crepe was supposed to be 85 HKD. She called me pretty girl and kept telling me how cheap it was compared to other places and it wouldn’t even be as good quality as hers 🙂 It’s also the first time my cantonese has been complimented (it’s really not that great). But I think it’s because I told her I was visiting from the UK. 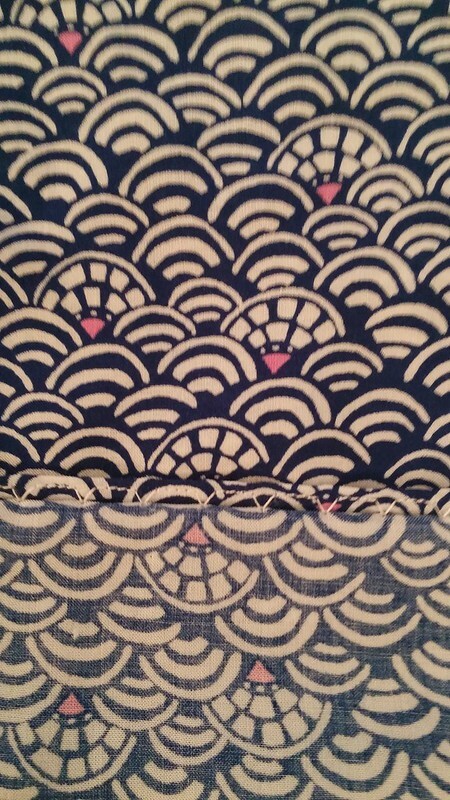 These next two pieces of fabric I also bought from a brick and mortar store in the area. I had gone in at first and thought it was a bit pricey, but the quality was really good and I knew I couldn’t get the equivalent in the UK for as cheap as it was here. They weren’t bargaining friendly, but I didn’t mind. 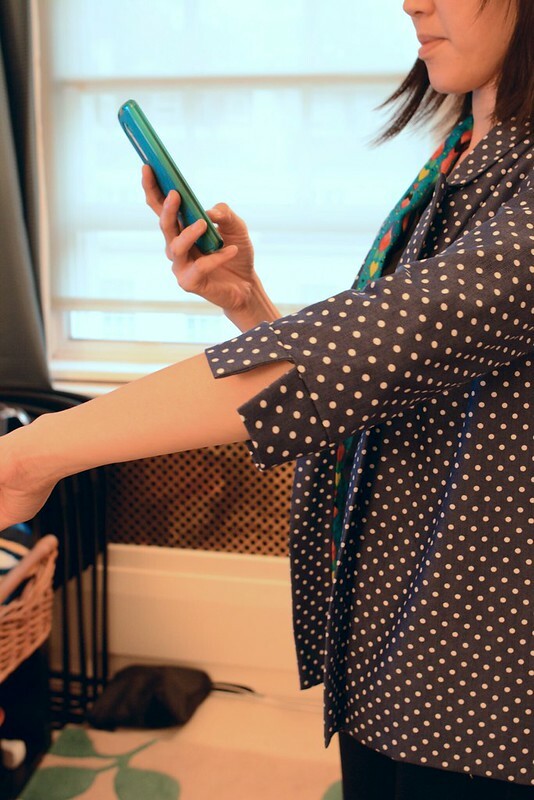 The first is a boucle-like fabric that will be great for something long-sleeved. 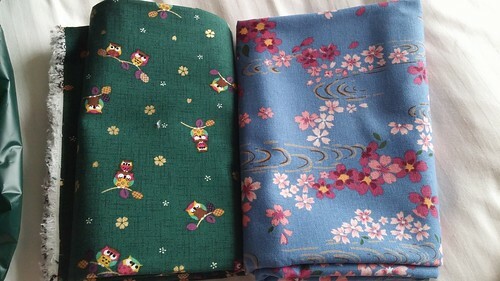 I bought 2 yards for 90 HKD which is ~ £7.50. 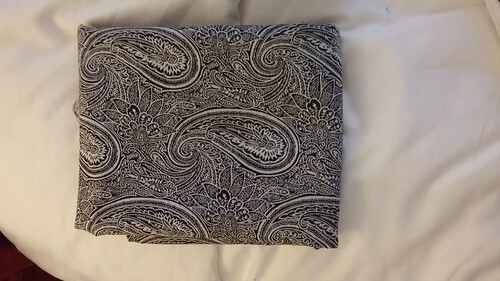 The second is a black and white paisley print medium weight cotton blend. It’s not slippery but it is drapey, which I really like. This was also 90 HKD for 2 yards. 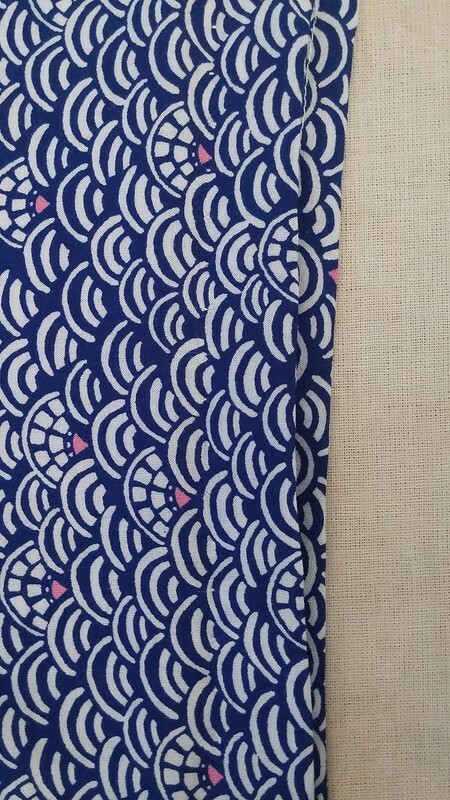 Last but not least…the fabric purchase I am happiest with. 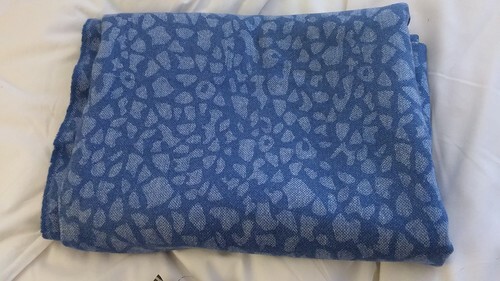 I bought this wool fabric from a stall on Ki Lung street. The reason I was drawn to it is the pattern but also the colour. When the weather gets cold, it’s so easy to pick and wear clothing that is black or grey. It’s a winter wool so it’s definitely warm, but it’s also a nice colour to offset the more drab pieces in my wardrobe. The original piece he held was 7 yards long (and 160cm wide, so it’s really a lot of fabric). It was 35 HKD per yard if he had to cut into it, or 200 HKD for all 7 yards (a discount from 245 HKD). 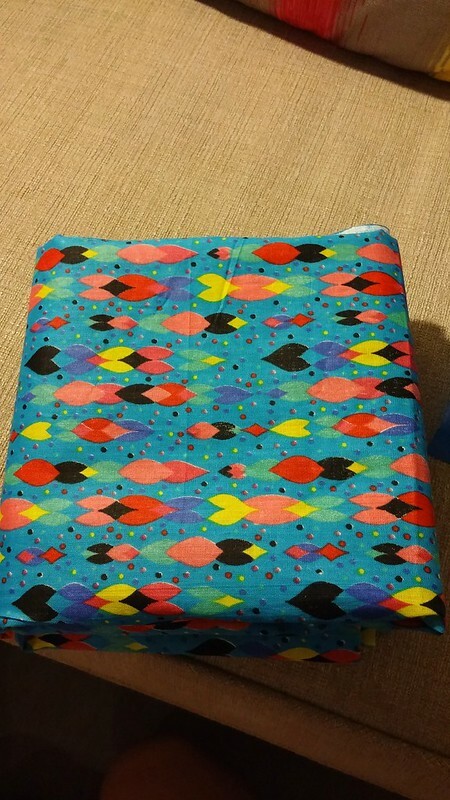 I considered the full 7 yards but thought “Deb…realistically speaking, what will you do with 7 yards of this fabric? 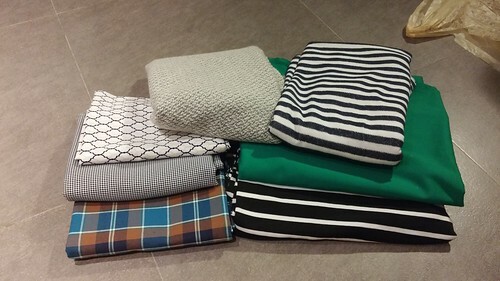 !” I made it clear I didn’t want the full 7 yards but wanted 4 instead (which would total 140 HKD). I said I’d pay 100 HKD. He kept saying how it’s real wool and how beautiful it is. I won’t find another like it. So, I was polite and said thank you for his time, and continued down the street to browse. I then came back up the street and lingered at stalls near him. Then I heard him say “Ok, I’ll give you 4 yards for 120 HKD”. 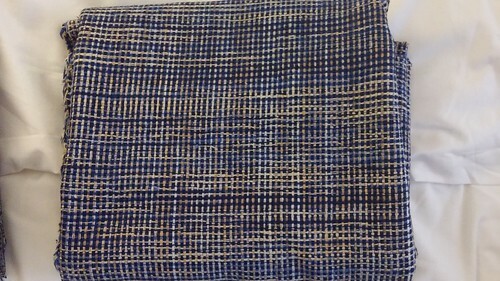 4 yards of wool for £10 is a no brainer and a 15% discount…not bad 🙂 I was pretty happy with the result, and super happy with this fabric! Chalk up 2 successes for bargaining in Cantonese! I’m grateful that I have a husband who is supportive of my fabric purchases and never rushed me once when I was looking in all the stores. I think he knows there are more expensive things I could be into and is probably glad that I’m not! The fabric ended up being extra useful as we bought one of those self balancing boards for his brother at Ladies Market (he’s a great bargainer and negotiated hard for this and a fake designer watch) and my fabric was used for padding the bag and board so that it wouldn’t get damaged on the flight back to London. The picture is really blurry, but the only one I could take during the repacking process. I think holiday fabric shopping is the best because it pretty much guarantees that I’ll have at least a few things to remember the places we visited by!